Unit : Engine 64 "Mr. Bubbles"
This unit carries 500 gallons of water, and 500 gallons of AR-AFFF foam. 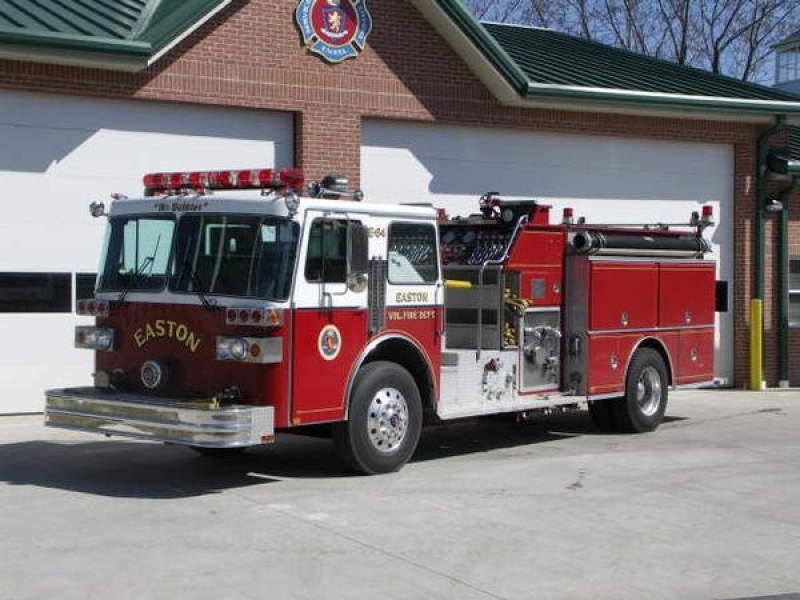 It was sold in 2012 to the Bon De Croft Fire Department in Sparta, Tennessee.